Hi Everyone! 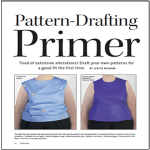 This is just a small interruption in my patternmaking series to let you know about something I created just for you. In fact, it was my patternmaking series that made me realize I needed to create this for you. “What is it”, you ask? 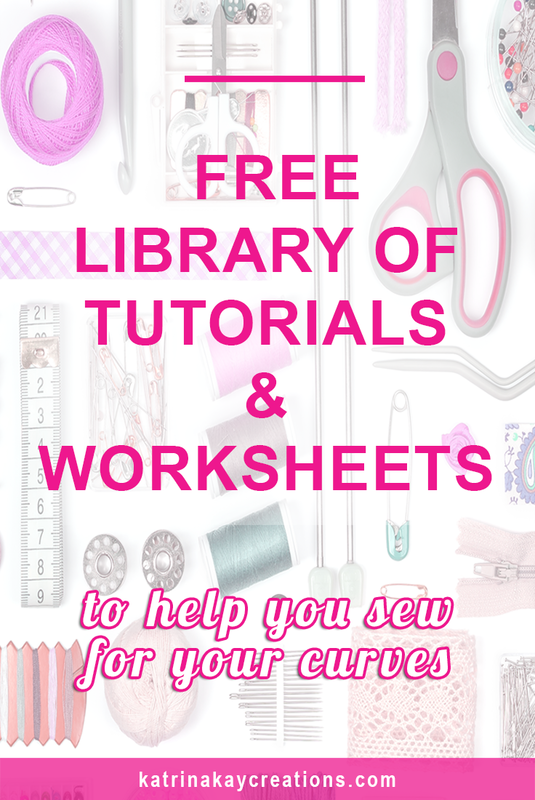 It’s a library of free sewing resources that I’ve created on my blog. 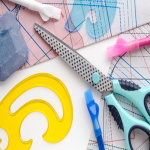 (Sewing resources refers to anything related to sewing, including patternmaking.) This way, all worksheets, tutorials, printables, checklists and anything I create in the future will all be in one place where you can have easy access to them. 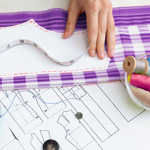 You won’t have to sign up every time I create a free sewing resource for you. I’ll automatically add any future resources to the library and you’ll be notified. All of my free resources will be in one place, which is more convenient for you. You can browse the library and download only the things you need or are interested in. 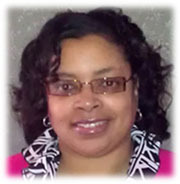 To gain access to the library, just click here and I’ll email you the link and password. **Note: If you’re already on any of my email lists, you should have an email from me with the link and password already in your inbox. If you didn’t get my email, let me know at kay@katrinakaycreations.com. I hope you enjoy the library and find everything you need. 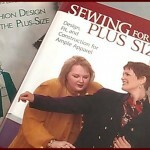 I’ll be adding more sewing & patternmaking resources to the library in the future, so stay tuned.